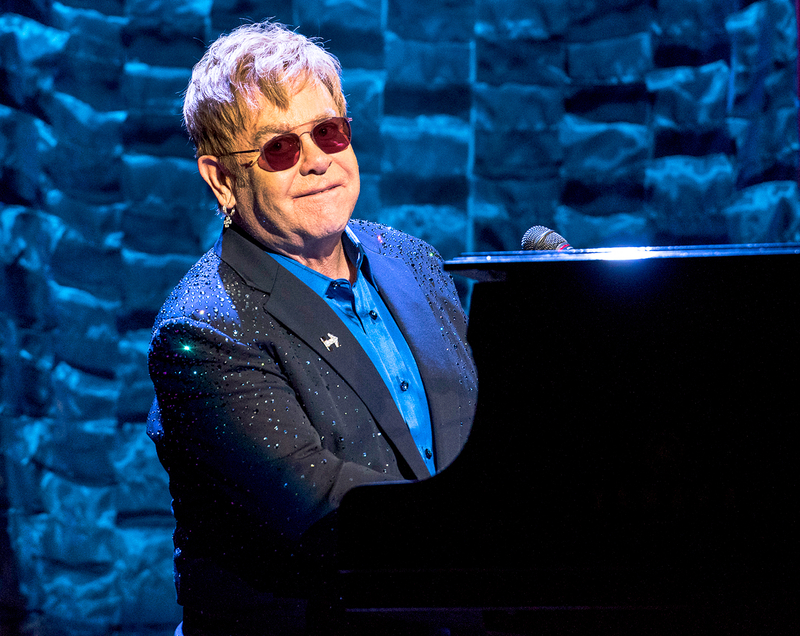 Elton John has cancelled all of his concert dates through May after a terrifying health scare. Although the legendary singer-songwriter, 70, is now on the mend, he was forced to pull out of the April and May dates of his Las Vegas residency, The Million Dollar Piano, at The Colosseum at Caesars Palace, and his May 6 performance in Bakersfield, California. The “Tiny Dancer” singer will return to the stage on Saturday, June 3, for his performance in Twickenham, England.